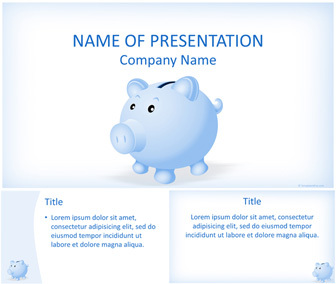 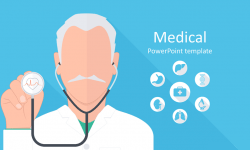 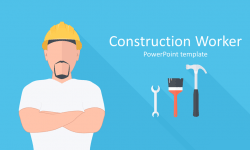 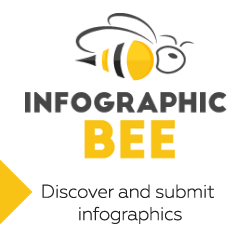 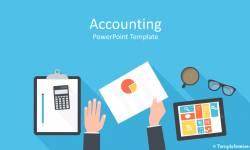 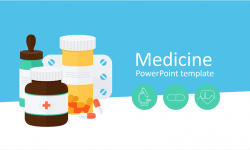 Present your ideas with this piggy bank PowerPoint template. 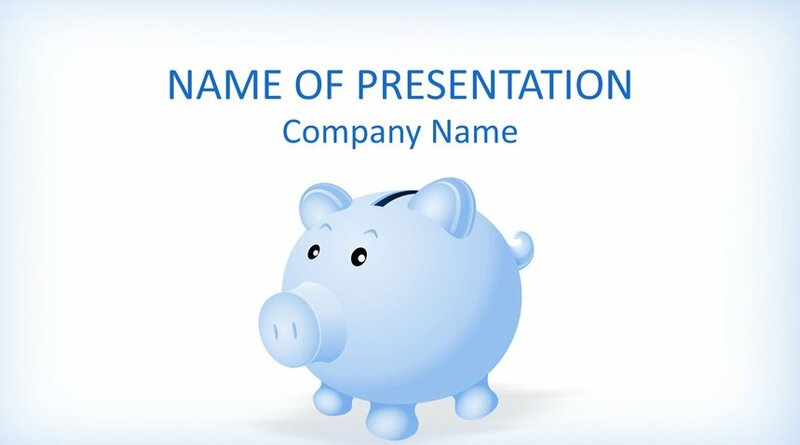 The title slide features an illustration of a blue piggy bank on a lite background. 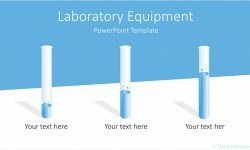 You have plenty of space to add your message on the top of the slide. 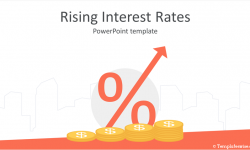 Use this theme for presentation on saving, finance, retirement, etc.